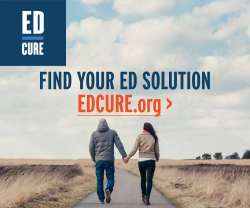 ED can limit your intimacy, affect your self-esteem, and impact your most important relationships. But the good news is that nearly every case is treatable today. 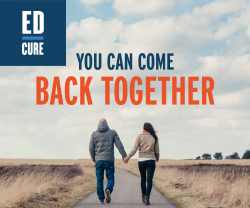 With advances in treatment options, ED is no longer an inevitable consequence of aging: you no longer have to live with it. 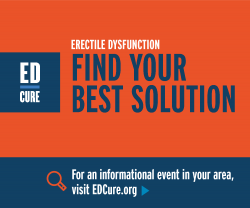 As an established option used for more than 30 years, penile prostheses may provide an effective solution for men who suffer from Erectile Dysfunction and who are unsatisfied with the results they received from other treatment options. Male urinary incontinence is usually caused by a damaged sphincter. The sphincter is the circular muscle that controls the flow of urine out of the bladder and when damaged, allows urine to leak. Today, there are real solutions that can fully resolve incontinence so you can focus your time on the things you love.